En español | Director Clint Eastwood, 84, excels at war movies (Letters From Iwo Jima) and searing human dramas (Mystic River). Here he immerses us in both: the true story of Chris Kyle, the most lethal sniper in U.S. military history. 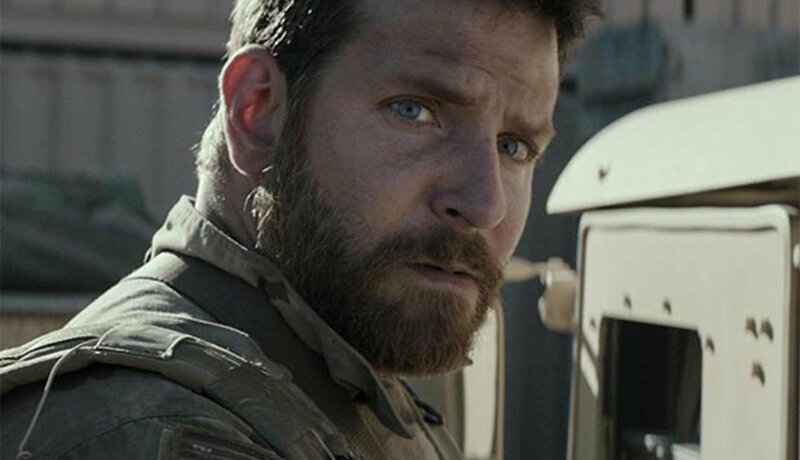 Bradley Cooper is riveting as a soldier dismayed to find himself more at home behind a rifle than with his wife and children; Sienna Miller is heartbreaking as his isolated spouse. 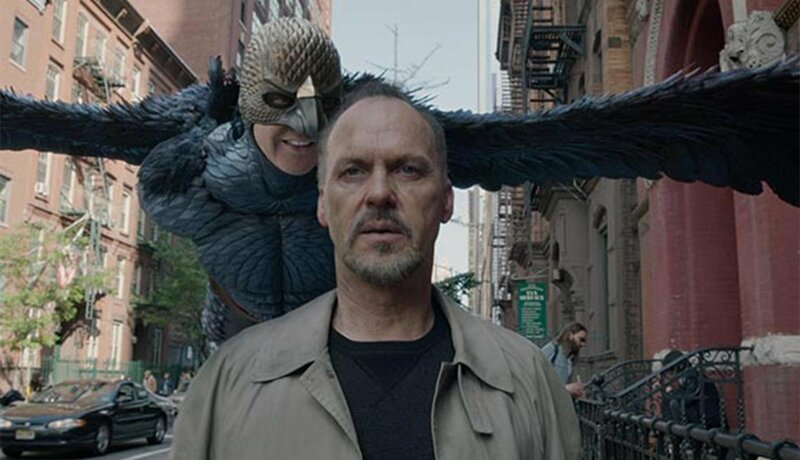 Michael Keaton, who 22 years ago walked away from the Batman movies, gives the performance of a lifetime as a veteran star who likewise abandoned a superhero film franchise. Evoking the soul of a tortured artist desperate to make one last contribution to the world, Keaton, 63, echoes the midlife angst that haunts anyone living the consequences of long-ago decisions. Writer-director Richard Linklater’s 12-year project, starring the same young actor (Ellar Coltrane) from ages 6 to 18, is a monumental study in how the simplest premise — in this case, the growing pains of an unremarkable child in an ordinary family — can yield profound results. While it’s fun to watch the kid get older, the story of the boy’s parents, beautifully played over the years by Patricia Arquette and Ethan Hawke, is what makes it a compelling film for grownups. 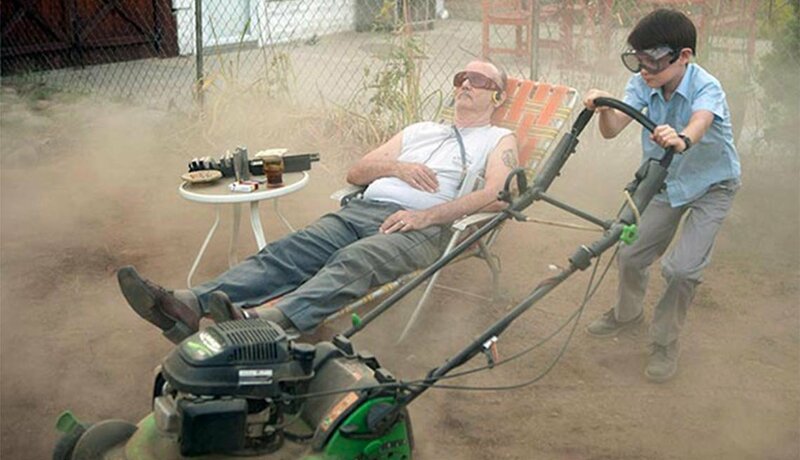 This film noir firecracker was criminally overlooked. 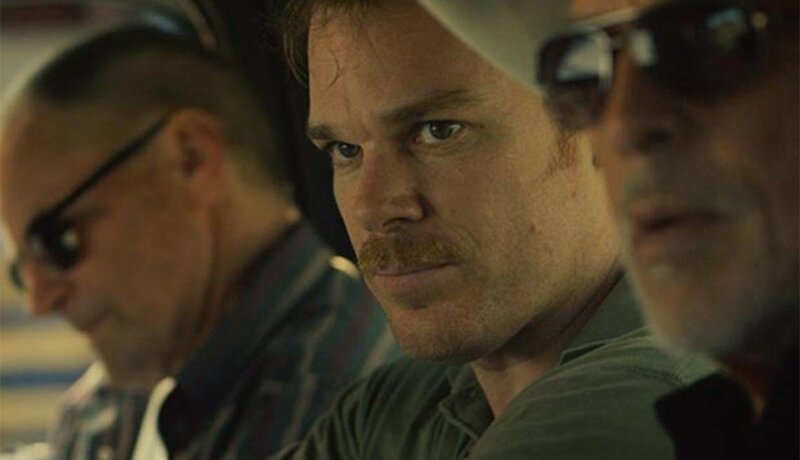 It’s a pitch-perfect thriller with terrific performances by veteran actors Michael C. Hall as a mild-mannered picture framer who kills an intruder in his home, Sam Shepard as the dead man’s father and Don Johnson as a gravel-voiced P.I. They team up to unravel the bloody mystery surrounding the incident. It ranks right up there with the likes of John Huston and Alfred Hitchcock. Boomers grew up knowing James Brown as the Funkmaster General, the fast-footed, throat-tearing soul singer who always let you see him sweat. 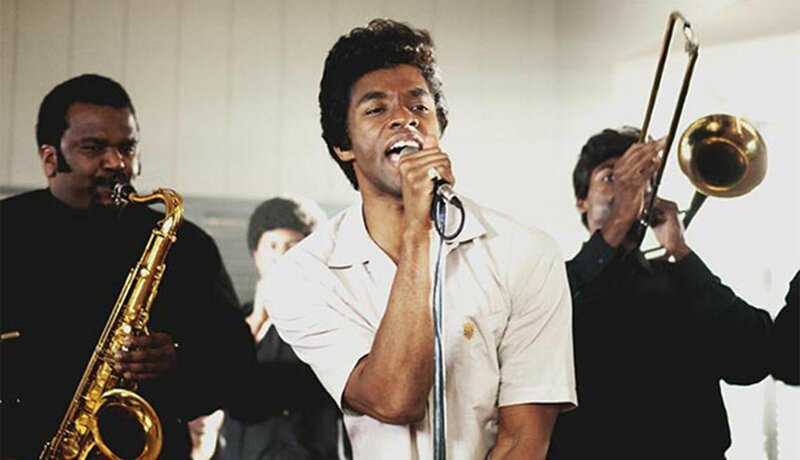 Here director Tate Taylor and Chadwick Boseman, mostly a TV actor until now, shine a light behind Brown's larger-than-life persona to illuminate the tortured soul that gave birth to all that fabulous funk. Boseman, like the man he plays, is breathtaking. 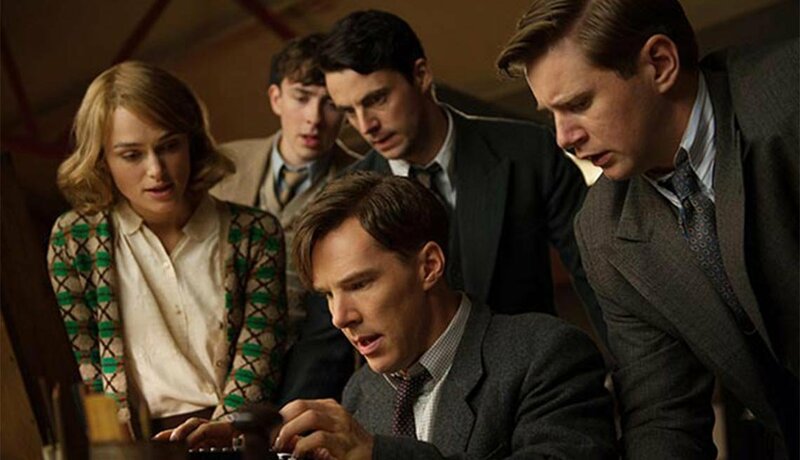 An eccentric, abrasive mathematician who also happened to be gay, Alan Turing was doomed to be an outsider in 1940s England — even as he led the Allies' top-secret program to break the Nazis' Enigma code. To the role of Turing, the ubiquitous Benedict Cumberbatch (Sherlock Holmes) brings his own unique brilliance portraying a man forced to hide both his life's work and his own sexual identity. 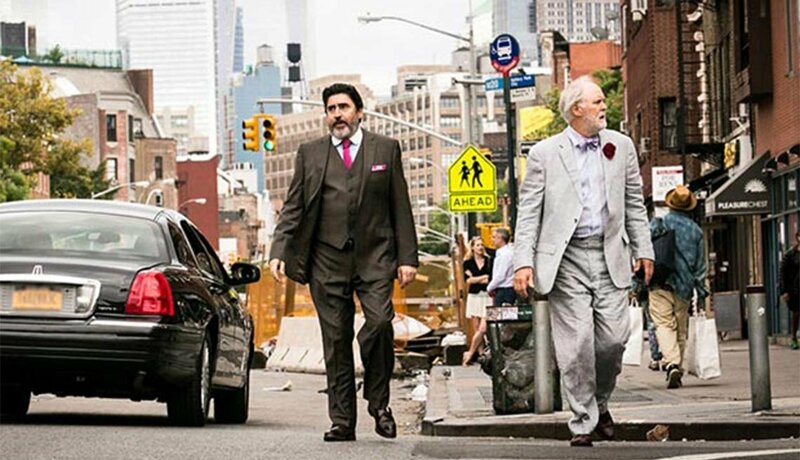 The married couple at the center of this poignant love story happen to be two men (John Lithgow and Alfred Molina, who are both splendid). 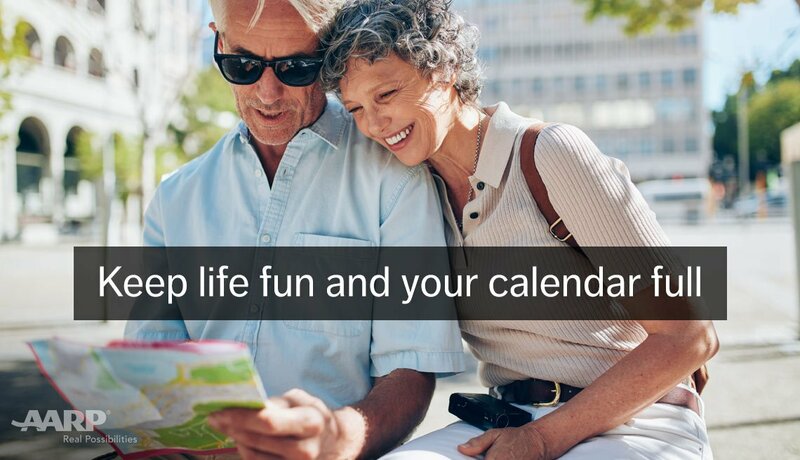 But the crises they face and the grace with which they endure them could fall to any aging pair; they’ve been together 39 years. Director-cowriter Ira Sachs lavishes uncommon dignity and consistent good humor on the guys, their families and even those who stand in the way of their ultimate happiness. How can a story of young love be one of the year’s best grownup movies? 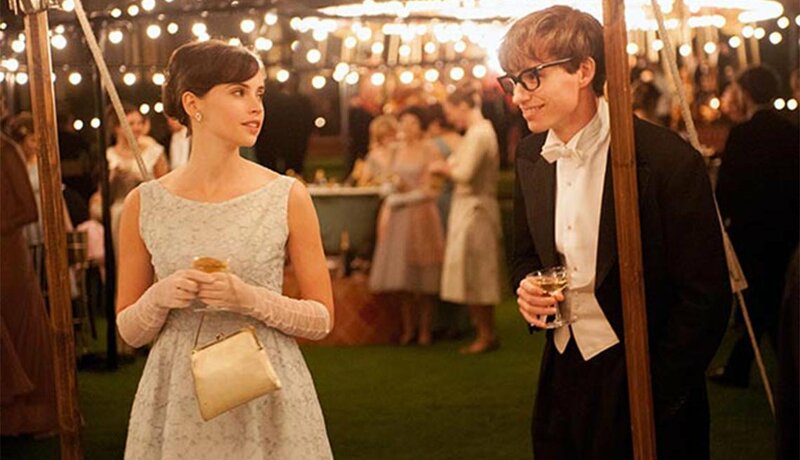 Easily, when the guy is one of the pivotal minds of the 20th century — and when the couple in question (Eddie Redmayne and Felicity Jones) grapple with matters both painfully intimate and mind-blowingly cosmic. Redmayne’s portrayal of astrophysicist Stephen Hawking — whose mind leaps light-years as his body shrivels due to a motor neuron disease similar to ALS — is miraculous. As his long-suffering wife, Jones is an inspiration. 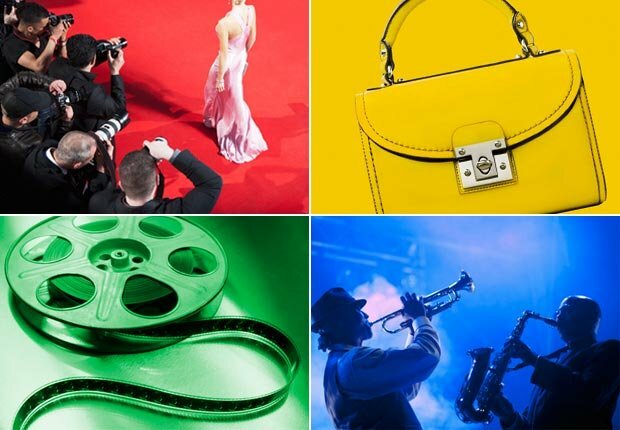 In the quest for excellence, how much is too much? 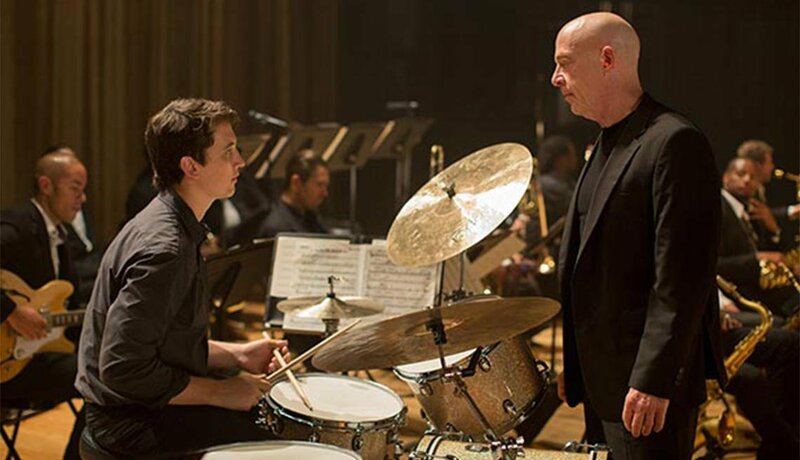 In Whiplash, writer-director Damien Chazelle sets the single-minded ambition of a young drummer (Miles Teller) on a collision course with the abusive obsessiveness of his mentor (J.K. Simmons) — and lets us pick through the wreckage to draw our own conclusions. Simmons’ performance, rattling like a snare drum, pounding like a tom-tom, is among the most shattering of this or any year.